Disclaimer: This is a sponsored giveaway by Leawo especially for Make Tech Easier readers. What this means is that we are paid for this review. However, the opinion in this article is ours and is not affected by the payment. 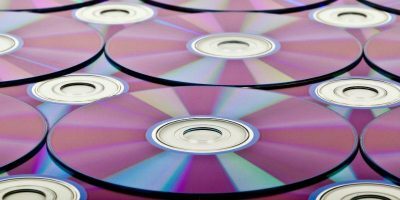 Blu-ray copy software has become quite popular nowadays, since more people are looking to back up their Blu-ray movie collection to avoid physical disc problems, such as disc damage, scratches, loss etc. Others also look to use copy software to make digital backups of their collection,\ to share with their friends, relatives etc. There is a lot of Blu-ray copy software out there, and all of them have different features, support different levels of video qualities etc. The top software in the market includes Leawo Blu-ray Copy. Leawo Blu-ray Copy is a professional Blu-ray ripping and converting utility that lets you decrypt, rip and convert DVDs as well as Blu-ray movies to video. The main feature of this Blu-ray copy software is that it lets you remove various protections such as AACS, BD+, MKB and CSS protected Blu-ray/DVD disks. 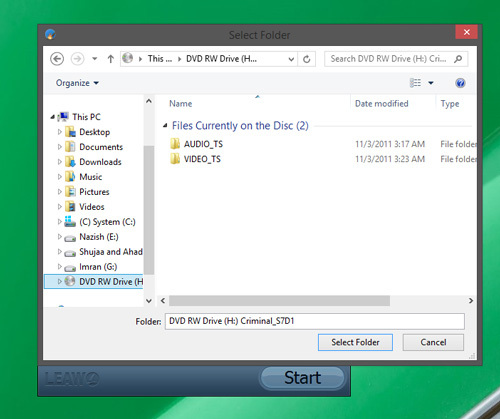 This lets you make Blu-ray/DVD disks region-free. Another nice feature is that Leawo regularly updates its app to include the latest utilities to remove the latest disc protections. The tool can also copy full 3D Blu-ray movies, which is a handy feature too. You can also choose various copy modes while ripping your Blu-Ray disc/DVD, including Full Movie, Main Movie and Custom Mode. That’s mainly it. Once you’ve specified everything, simply click on “Start”, and the app will start ripping your DVD/Blu-Ray disc. For a limited time, you can now get Leawo Blu-ray Copy for free. Simply visit this Giveaway page to download the full version. The giveaway is valid from February 21st through February 23rd 2014. 1. You have to install and activate it (please connect to the Internet to register) before the Giveaway offer for the software is over. 2. There are no free upgrades and technical support (Includes offline registration) will be provided for Giveaway Products. Other than the giveaway, Leawo is also offering a fifty percent discount for its other Blu-ray software, like Leawo Blu-ray Ripper, Leawo Blu-ray Creator and Leawo Blu-ray Player. This discount is available only for Make Tech Easier readers. Leawo Blu-ray Copy has a bunch of great features and a simple, yet powerful, interface which is useful when you just want a digital copy of your Blu-ray/DVD movie on your computer. There are better choices out there if you’re looking for more custom features, but for a more expensive price. Enjoy the software/download while it lasts. Thanks for the FREE Giveaway. This is a REAL Giveaway – – no having to wait on line to be selected as in a Lottery! I discovered this site and this is one of my GO-TO sites for everything related to the computer and Internet! 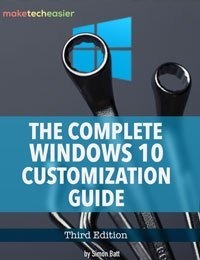 It seems the giveway is valid only for the Windows version. Not for OS X users. I found the software to be buggy so I uninstalled it, completely! Facebook Has Acquired WhatsApp - Is This Good or Bad?